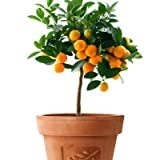 Mandarin tree growing tree of the genus citrus also known as Mandarins orange, Mandarin tree grow as perennial evergreen plant, can grow in tropical, subtropical or mediterranean climate and growing in hardiness zone 9. Flowers are white with yellow stamen, fruit size ~5-8 cm’ and color is orange. 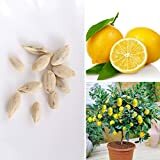 Is it necessary to graft in Mandarin tree? 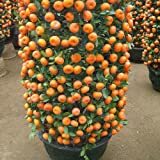 What can be done with big quantities of Mandarins orange fruit? 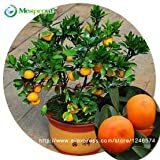 How long does it take for a Mandarins orange to bear fruit?